Great to see you guys back on our blog. 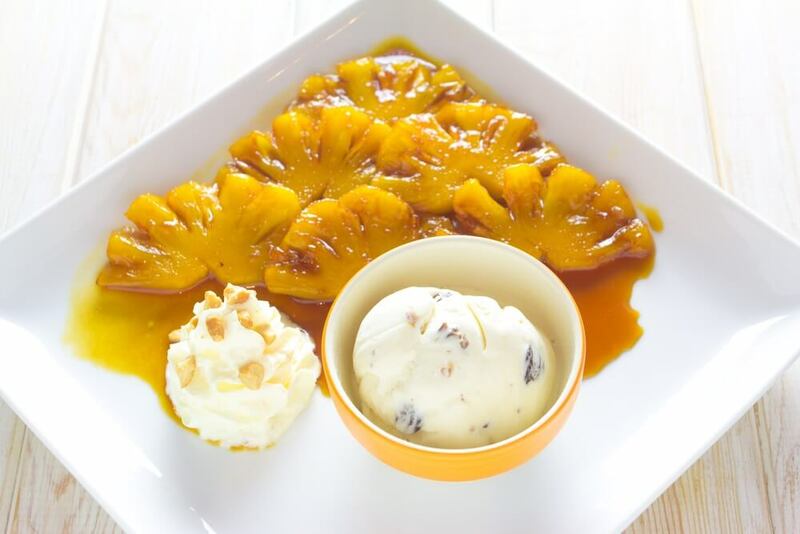 In today’s blog, We present you a dessert dish an after meal dish mostly served all over the globe. 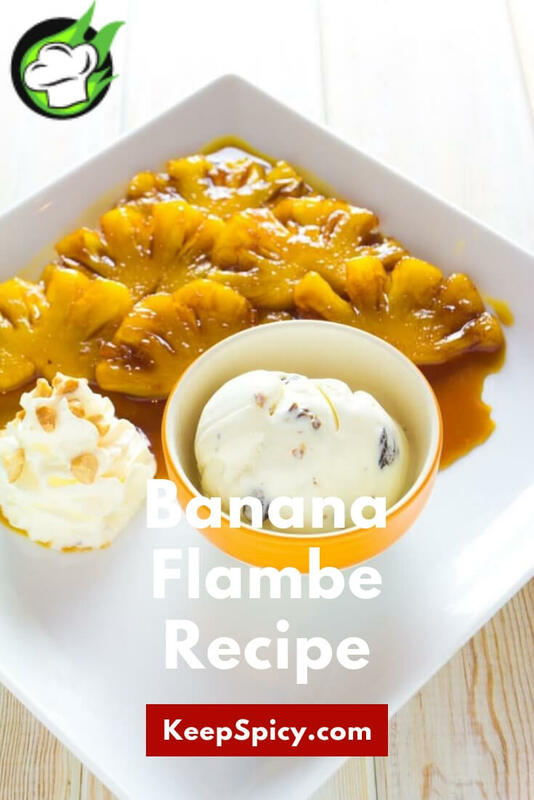 There are many recipes cooked with flambe technique and our today’s recipe is pineapple flambe. Flambe is a kind of cooking technic with alcohol. Someone can try it with any fruits available. That’s it; we don’t have a lot to write about this recipe. 1/2 cup almonds grated and roasted. Heat butter in a pan, saute pineapple both sides slightly, add juice, sugar & coffee let simmer for a minute, add rum and flambe. Place on dish & sprinkle with almonds.